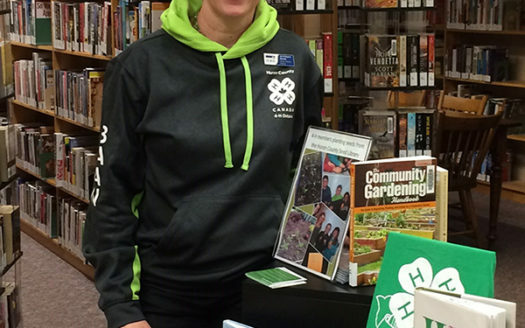 I was raised in a small town in Nova Scotia and didn’t really know much about 4-H. I always though you had to live on a farm to be in 4-H, however, when my daughter was 11 she learned about 4-H and wanted to join. 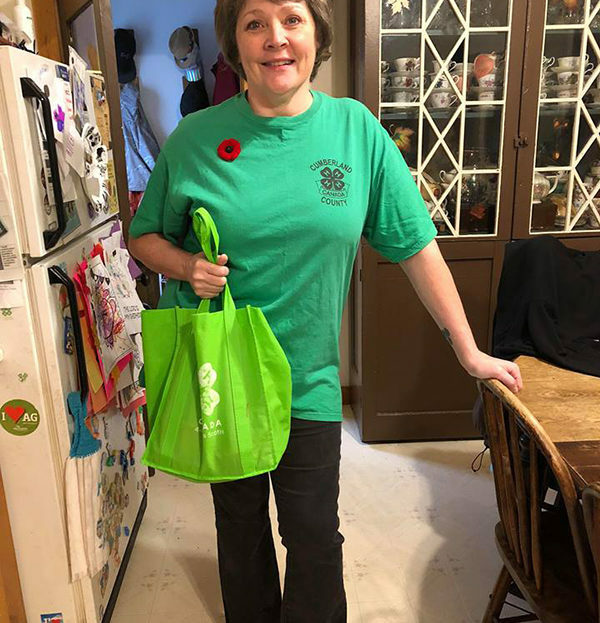 We contacted the local club – Ro-Win-Lea 4-H Club in Rodney, Nova Scotia – we joined the club, were welcomed with open arms and jumped right in to 4-H life! My daughter was a keener and took many projects over the years – wood working, dairy, horse, goat, crafts, heritage, vet science, sewing, photography – and she participated in both the Junior and Senior Hostess completions and was lucky enough to be our County Hostess one year. She fell in love with woodsmen which she did for the entire 11 years she was a member and then continued in the sport for 5 years at the varsity level in university and now competes in the Stihl Canada Ladies Professional League. 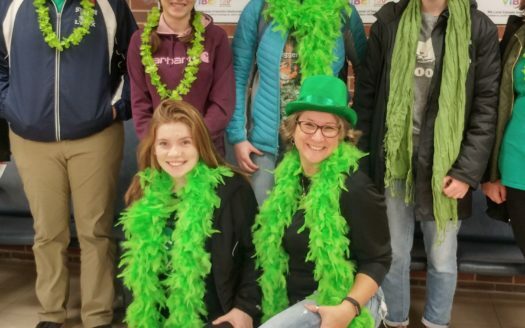 I helped her in every way I could and just enjoyed being with her and seeing how she grew as a person and expanded her horizons in 4-H. A couple of years after she joined, I signed on as the Crafts Leader with our club and I’m still happy to be working with our members in this capacity. Although I did not grow up around livestock, I quickly realized that I LOVE dairy cows and being in the barns! My daughter has since aged out and while working towards her Masters in Agriculture/Aquaculture at the Dalhousie University Faculty of Agriculture in Truro, Nova Scotia, she has returned to our club as our Dairy Leader. I have been the Crafts Leader with our club for the past 10 years and have just finished a 2 year term as our county’s President of 4-H County Council. 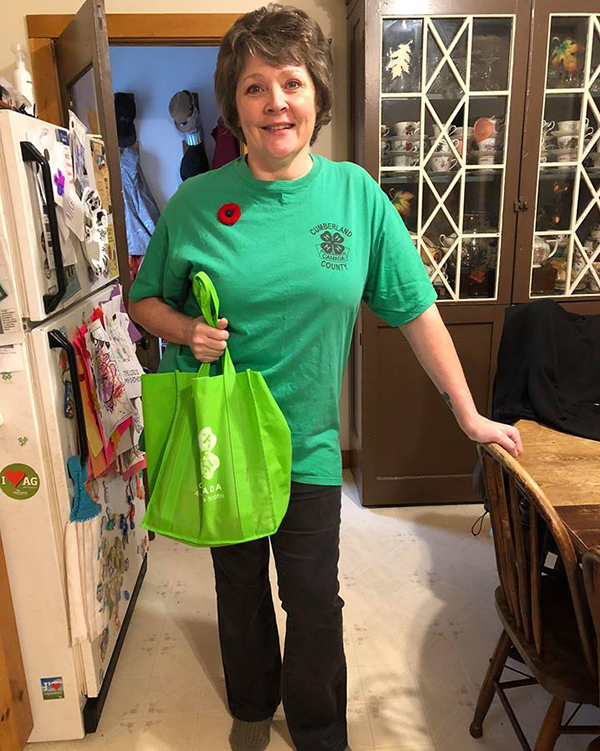 I promote 4-H everywhere I go and tell people that it’s an amazing organization that provides so many opportunities for it’s members – whether they choose to do life skills or livestock project, tug-o-war or woodsmen – there truly is something for everyone! 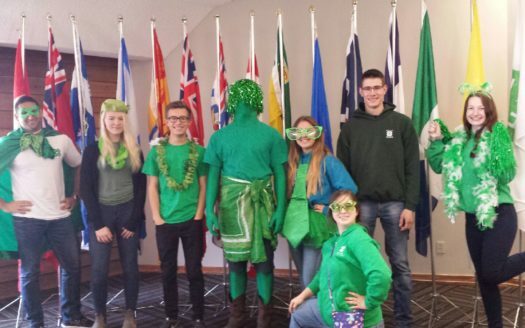 I’ve enjoyed hosting competitions at the county and provincial levels, being a chaperone on trips, taking our 4-H members to Alberta for an exchange and working with the most amazing group of leaders! Today I’m proudly wearing my 4-H T-shirt at work!